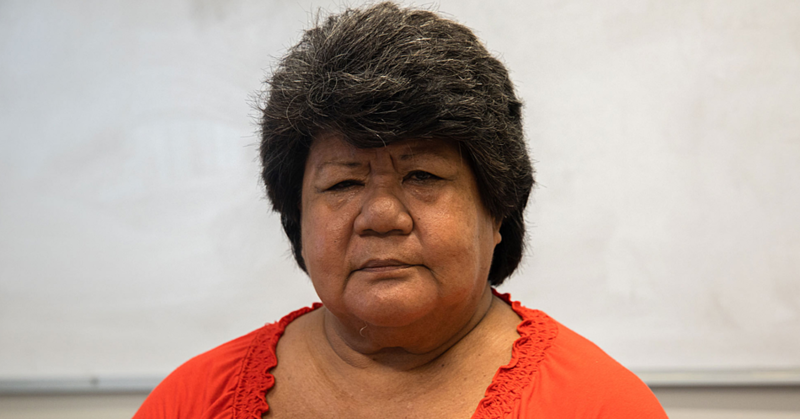 Denis Faraimo, from the village of Taga, Savai’i, believes that the key to any problem caused by the youth is to join a church youth group. 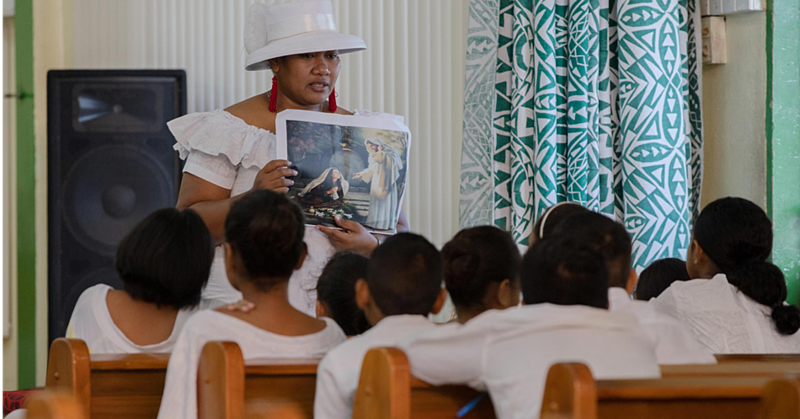 With much being said about the behaviour of Samoa’s youth, Denis is adamant that being a part of church groups will not only teach you morals, it will give you a safe place to express your problems. “Bringing together the youth to perform as one is a great way to instil morals, especially for those living in the town areas,” he said during an interview at a youth celebration. Through spiritual lessons, Christian values and morals are taught to people who are part of church youth groups. 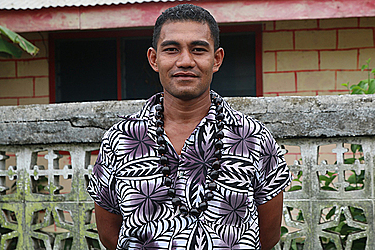 “In my village, Taga, I love being part of youth groups, and I love visiting the pastor’s house.” Denis said. “Not only do we learn useful skills like dance and music, but this is also where Christian morals are born into the hearts of the young. Denis also mentions that many problems are caused by bottled up emotions so expressing it all is necessary. That’s where the church’s safe environment comes into play. “There is nowhere else I can express the problems I face other than the pastors house,” Denis said. “It’s really hard to get our parents to understand the problems we are facing. When it comes to the pastor on the other hand, everything he says is helpful to the youth. Furthermore, Denis explains that it’s not fair to say that the youth are the cause of many problems in the country. But for those who do get up to no good, Denis urges them to join a church youth group. 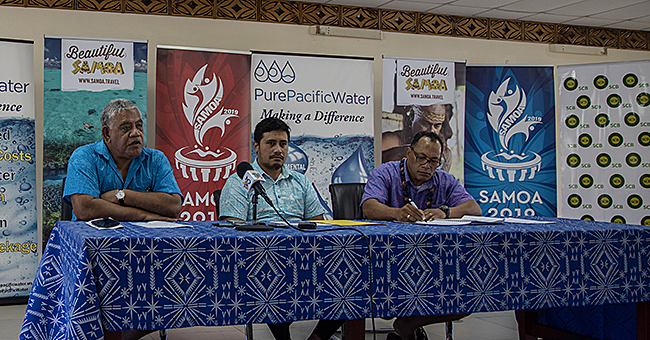 “I don’t agree with what many people say about the youth of Samoa,” he began. “It’s not just the youth who cause a lot of problems. When it comes to problems, then it’s better to generalize them as people and not age groups. “The one thing I know to be true is that when youth cause trouble, then the answer is in the lessons of the church youth groups. “No matter what problem it is, whether it’s at the family, church, village or personal problems, church youth groups are the answer.